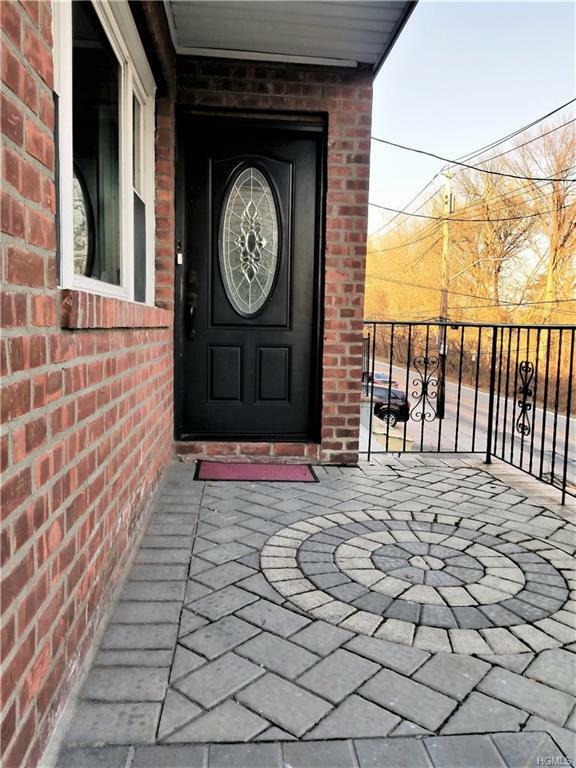 Come visit this tastefully updated 3 bed/ 1.5 bath brick and vinyl home located in East Yonkers. 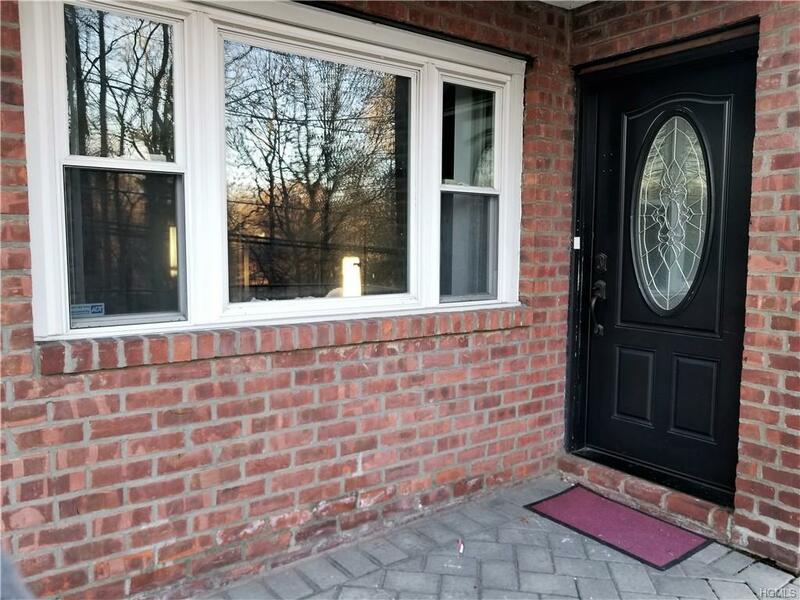 This well maintained, semi-attached home has been renovated w/ Custom Eat-in-Kitchen and granite counter tops, lovely hardwood floors and ample closet space throughout. It boasts open living room w/ formal dining room and spacious bedrooms. 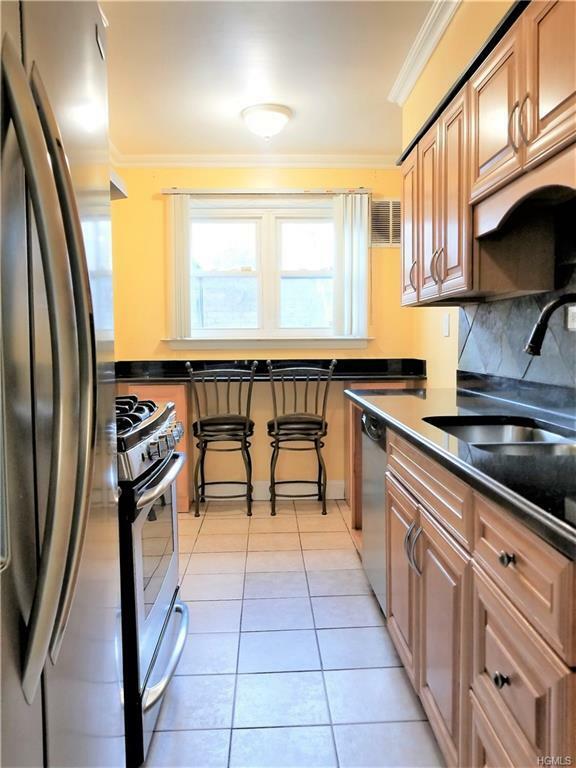 Additional features include; central air and large, finished walk-out basement. Enjoy people watching on the front balcony or spend time in the low maintenance level back yard. 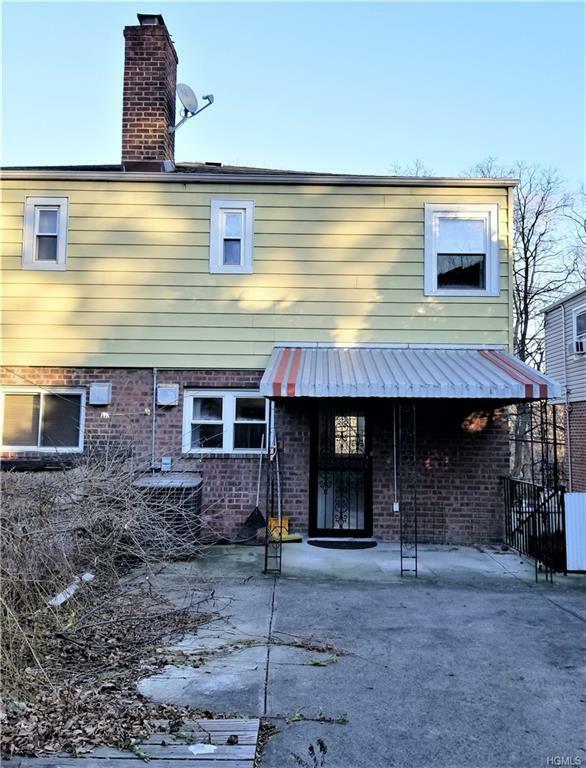 Truly a commuters dream- just blocks to Metro North Train, Express Bus, Cross County shopping center, Yonkers Raceway and 20 min to NYC!!! Tenants in place but will be delivered vacant.